Comments: NO CD. Great condition. Supplements not guaranteed. Please contact us if you have any questions. This entry was posted in Book and tagged 0262033844, 978-0262033848, Top Textbook 2018 on January 5, 2018 by Textbooks. 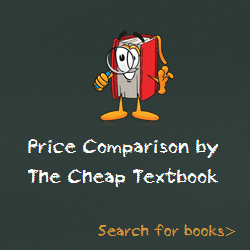 This entry was posted in Book and tagged 0262033844, 978-0262033848, 9780262033848, Computer Science on January 7, 2016 by Textbooks.